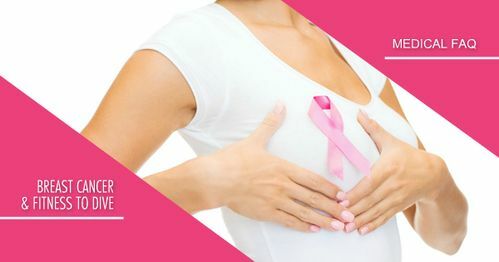 I am 40 years old, an avid diver and in excellent health, but I have just been diagnosed with breast cancer. I am looking at various treatments, including the possibility of future reconstructive breast implants. How will breast cancer treatments and breast implants affect my fitness to dive?